Educom World is proud to participate in healthcare improvement and support for underprivileged patients in Ghanaian hospitals. Our cohort of 10 student nurses and doctors will commit to training and raising money with the promise that 100% of every dollar will be used for these health worker's relentless fight against diseases and health related issues. It’s no small thing: to date, Educational Communities Worldwide has partnered with hundreds of organisations to aid healthcare and education efforts. 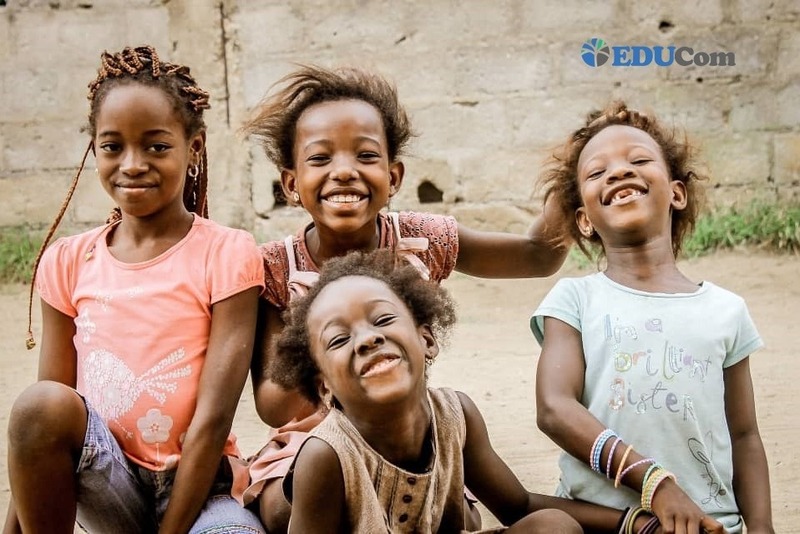 During summer of 2019, we invite you to join Educom World staff, student nurses and doctors as we support these real-life heroes in Ghana. Please help support these health workers and their mission to fight health related issues. You can make a donation in support of a particular health worker or make a general donation in support of the entire cohort. Thank you for your kindness.